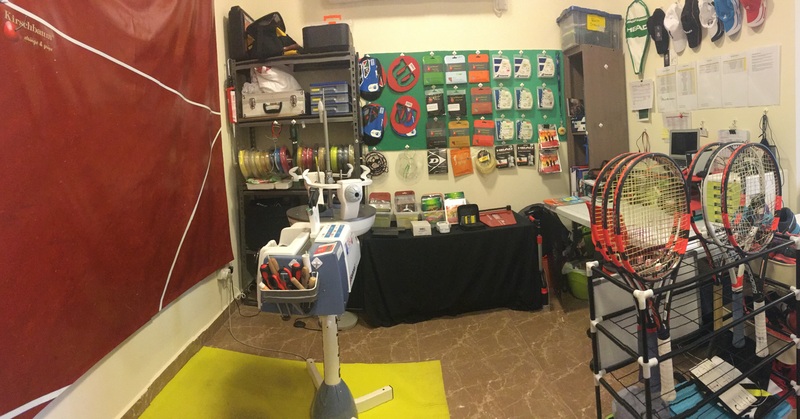 Robs Racketrestringing is a professional stringing service for all racket sports in Doha (and Cork during July and August). Personalised stringing to your individual needs. 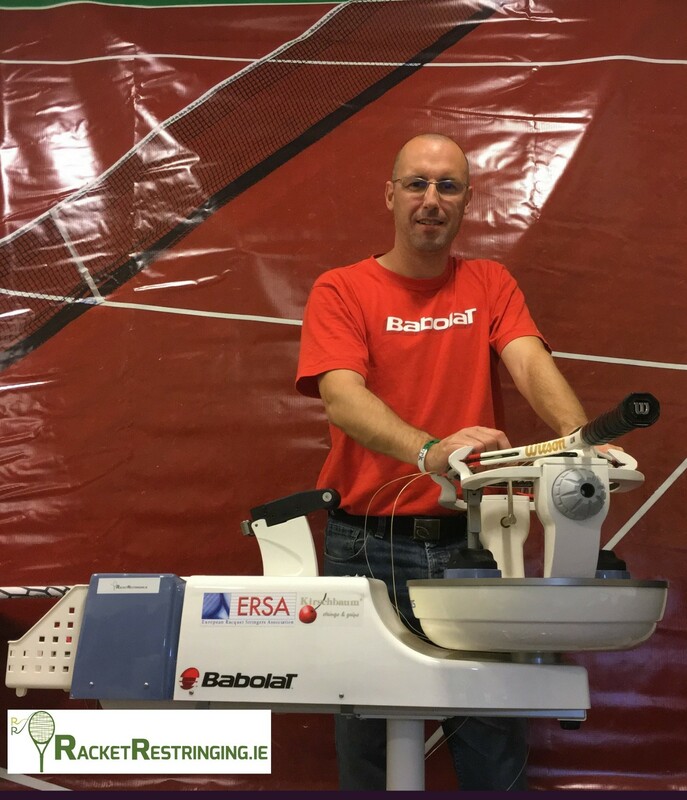 State of the art, Babolat Star 5 and Babolat Star 3, stringing machines. 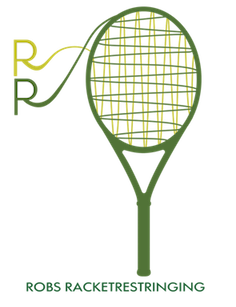 Racket Customisation: Matching Swing weight, Weight, Balance using Prince PTC machine. Large selection of quality strings. ERSA Training Manager for Ireland. Stringing/Equipment costs Vs Coaching costs. Are strings dictating how you play? Why Hybrid Stringing should be considered! Are you serious about your tennis? 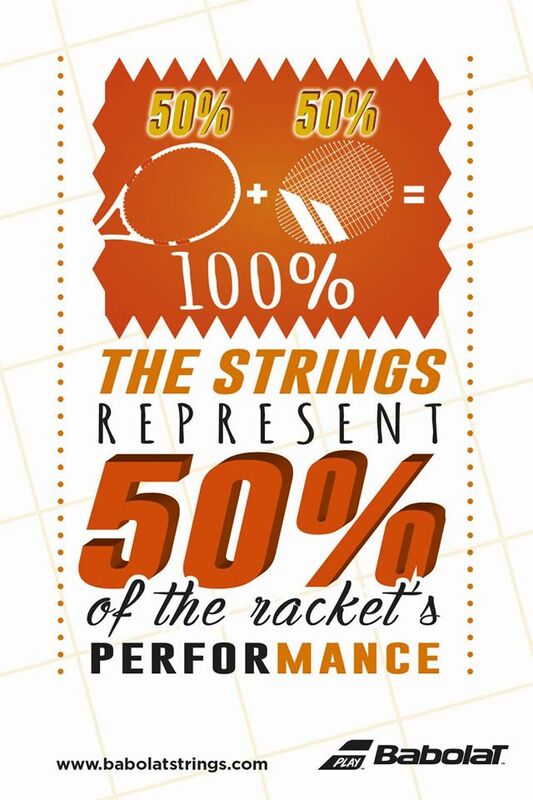 What makes a good racket stringer?